Electronic Arts CEO Andrew Wilson unveiled a series of new games coming in 2017 and beyond during an analyst conference call today. Among the goodies: BioWare is working on a brand new intellectual property, with a new story set in a brand new universe. EA has three studios working on its next Star Wars Battlefront game. EA reported better-than-expected financial results for its third fiscal quarter ended December 31 today. For the first time, Wilson mentioned a new Need for Speed game coming in the fiscal year 2018, which ends March 31, 2018. “We’ve given the game an extended development cycle to focus on innovation and the Need for Speed is pushing the boundaries of action driving with what we believe to is the most exciting and best-looking Need for Speed game we have ever produced,” Wilson said. 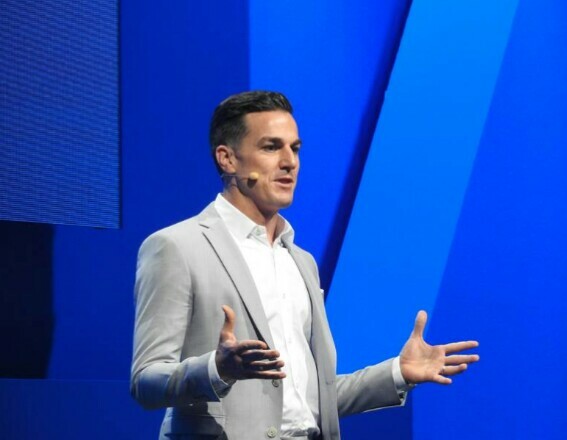 The company will have new versions of sports titles, including FIFA 18, which will be an “emotionally connected” title that has new characters and new story lines in single-player play. EA will also have a new version of NHL 18, a new UFC game, and a new NBA Live title in the fall. EA will also have big esports events for its games like Battlefield 1, FIFA, and Madden during the year. And EA said that it will do content updates, such as map packs and modes, for Battlefield 1 and Titanfall 2. The Star Wars Battlefront game is using developers from EA’s DICE, Motive, and Criterion titles. Wilson said the BioWare game coming at the end of the fiscal year has the “potential to fundamentally disrupt the way people think about an action title.” It will be set in a unique new universe and have an exhilarating new way to play, Wilson said.